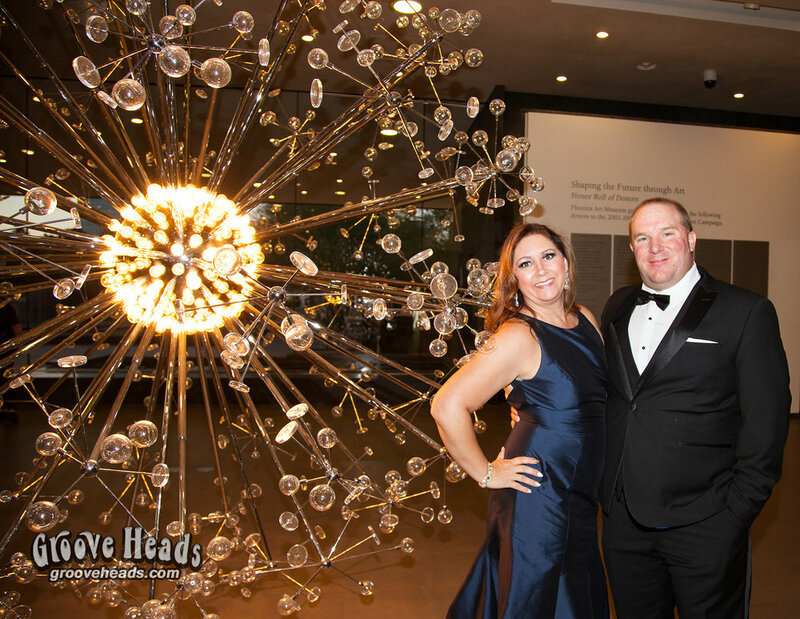 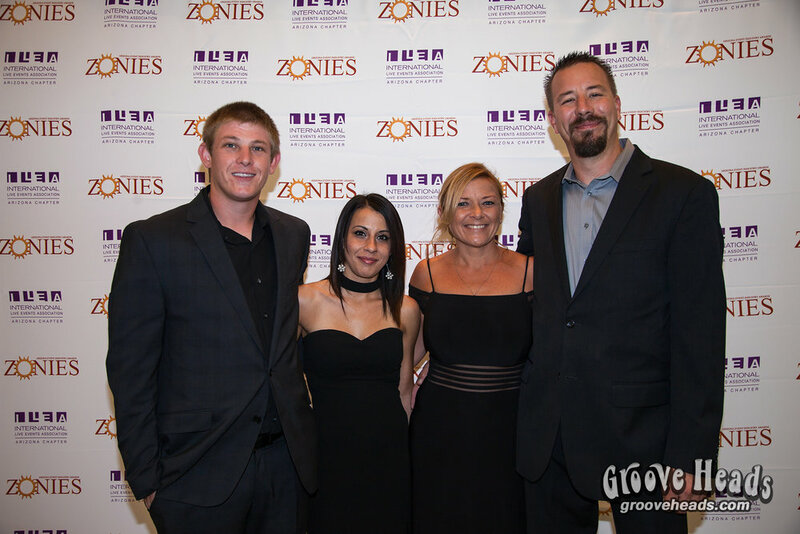 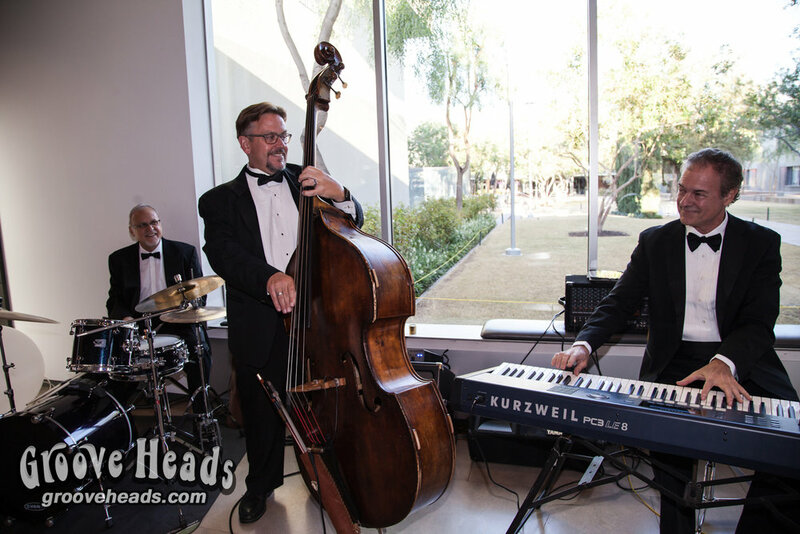 The Zonie Awards Gala is an annual celebration, honoring the best, most creative, and innovative contributors to the Arizona events industry. 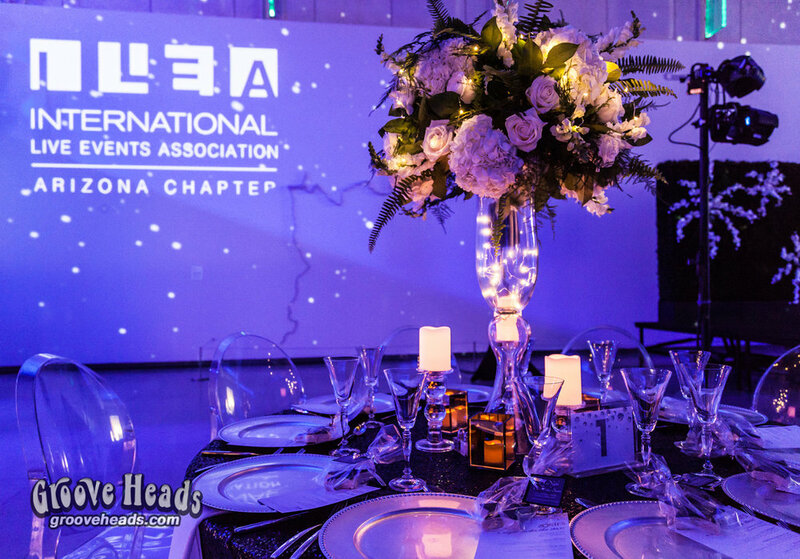 Attracting an exceptional range, depth, and quality of entries, driving continued innovation within the Arizona events industry. 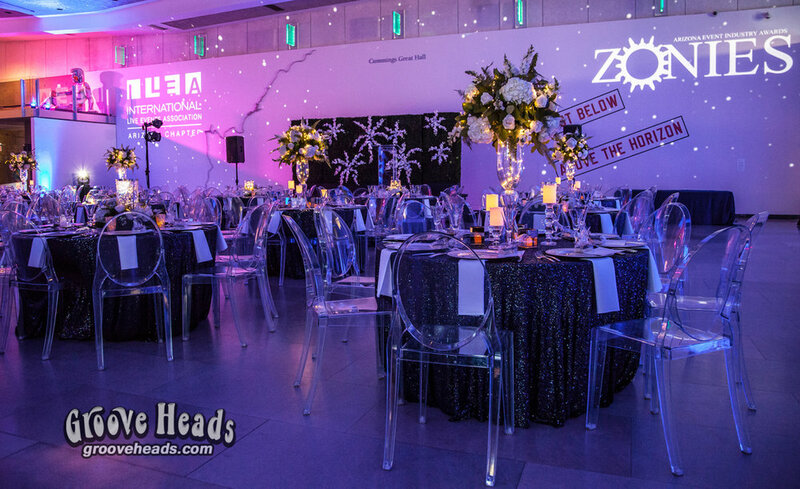 The Zonie Awards are a catalyst for personal potential and professional growth, giving winners the recognition platform to earn company and client acknowledgement, increase marketability, gain media access, and receive industry buzz about you and your company.